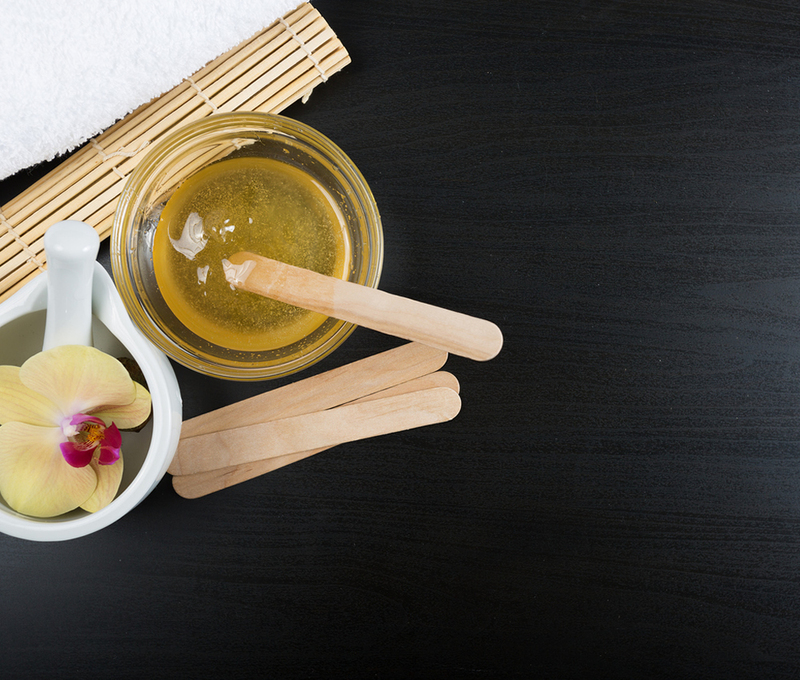 When it comes to scoring smooth skin, waxing is a popular pick. There are heaps of reasons we promote waxing over shaving, especially for sensitive areas. A professional wax service not only lasts longer, but simply looks and feels better! 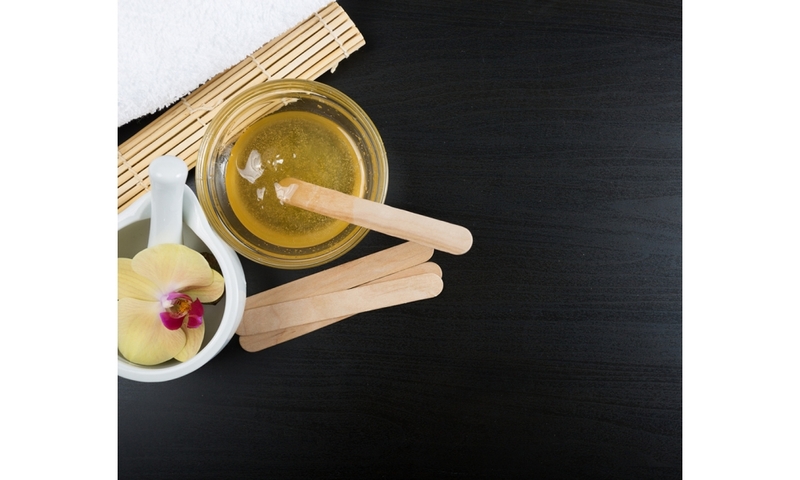 At Hollywood Nails we offer both facial and body waxing services. Whether you’re brand new to waxing or a bit of a fanatic, we’d like to go through the best practice to prep for your next appointment. 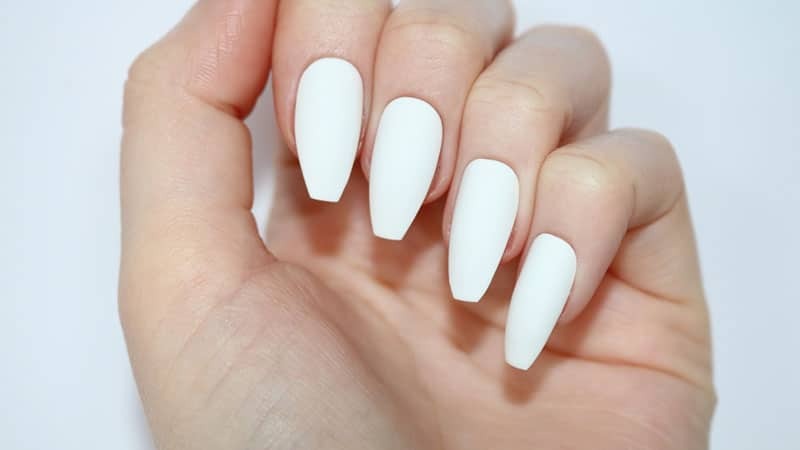 Any form of depilatory service requires some prep to make sure your skin stays comfortable and cared for. 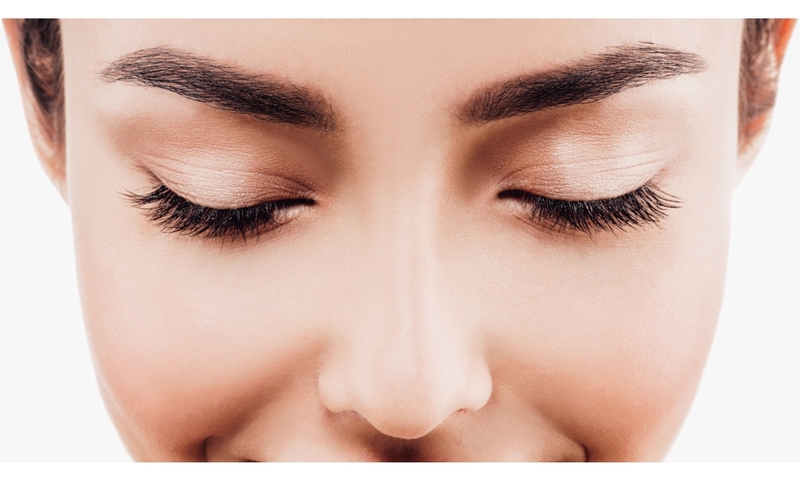 Before your next brow wax, be sure to lightly exfoliate and moisturise for the few days leading up to your service. 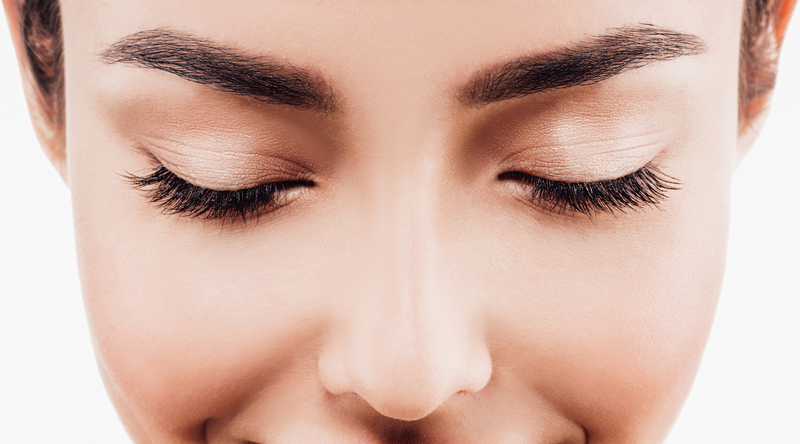 Healthy and hydrated skin allows wax to grab the hair, rather than the skin. The same prep methods should be taken for your bikini area. However, make sure you avoid moisturising the morning of your service, as it could interfere with the grip of the wax.